A travel team is a youth sports team that plays at an elite level. These teams travel, often long distances and out of state, to games, competitions, and/or tournaments (hence the name). Usually, these teams are part of a private or club sports program, not a recreational league or one affiliated with a school. There is almost always a try-out or audition process to join the team. And there is no guarantee of playing time (unlike in rec leagues where often, all kids will get a chance to play regardless of ability). Travel teams are also sometimes called elite teams, select teams, club teams, or tournament teams. Young athletes can reach a point where they are bored with rec league play. A travel team may be the best way for them to learn new skills, meet expert coaches, progress in their sport, and have fun doing so. Kids need to be challenged so they can grow. On a competitive travel team, players gain great experience in team play and sportsmanship. They also need to learn more about taking care of their body to keep it strong and healthy through conditioning, nutrition, and good sleep habits. And, of course, traveling can be a great way for both families and teams to bond through shared experiences, like meals or just swimming in the hotel pool. Kids are exposed to new cities and sometimes get a chance to play tourist. Joining a travel team is definitely demanding, and not just for your kid. There are significant costs ($1,000 or more per season is common). There is a big time commitment: practices; games; travel; and parent volunteer hours all add up. It’s also likely that kids will need to miss school for team commitments. And with more practice and play time, the risk of injury and burnout goes up too. If your child is interested in a particular elite team, find out in advance what its expectations are. Have a frank family conversation about these sacrifices and whether you are willing to make them. It’s wonderful that your child wants to play at a higher level, but you need to be sure she understands what you’re all signing up for if she makes the team. What is the financial commitment? It's not just what you'll spend on equipment and fees, which can be significant, but extras such as travel costs and required apparel purchases (like a team jacket or bag). And remember that there will be fundraising responsibilities too. What is the time commitment? Lots of practice time is great for your player's development, but it definitely affects what other extracurricular activities he can do. And it cuts into homework time too. Parents also will have to give their own free time to volunteer. Does your child have the discipline, maturity, and attention span required to succeed? Even a child with exceptional innate talent still needs to be a good team player. Do you know the coach or coaches? Can you observe some practices or games before you commit? In almost every case, the coaching staff makes or breaks a child’s experience with a team or sport. Look for positive, fair-minded coaching. Toughness is okay (even necessary for some kids and teams), but hostility isn’t. How dedicated is your child? Does she want to try out for the travel team just because friends are doing it or it seems like the next step? Or is she truly passionate about the sport? How will she respond if she doesn’t get selected for a team, or is selected but then doesn't see a lot of playing time? Does she understand that she’ll have to compete for it? 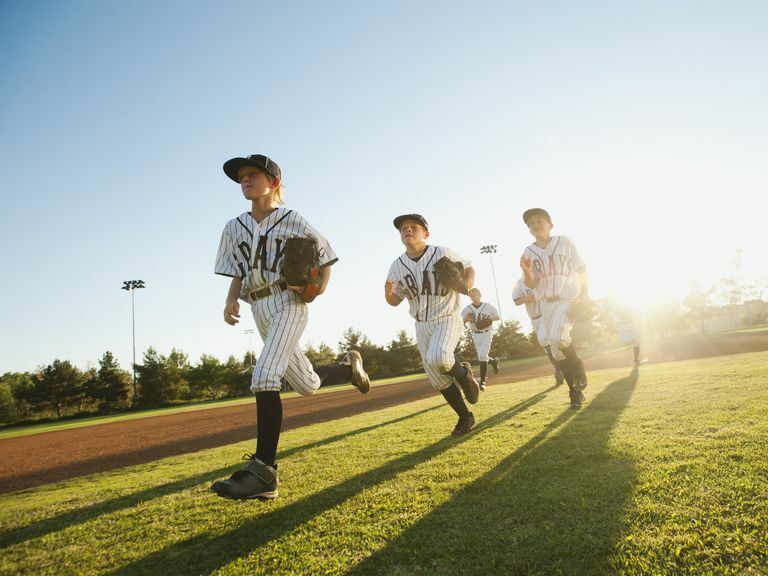 Travel team play isn't right for every child, but it can be a lot of fun if you make the right match between child, sport, and team. The goal should always be for kids to have fun, be active, and keep learning, no matter what sport or team they choose.